Bitumen is the main component for asphalt. 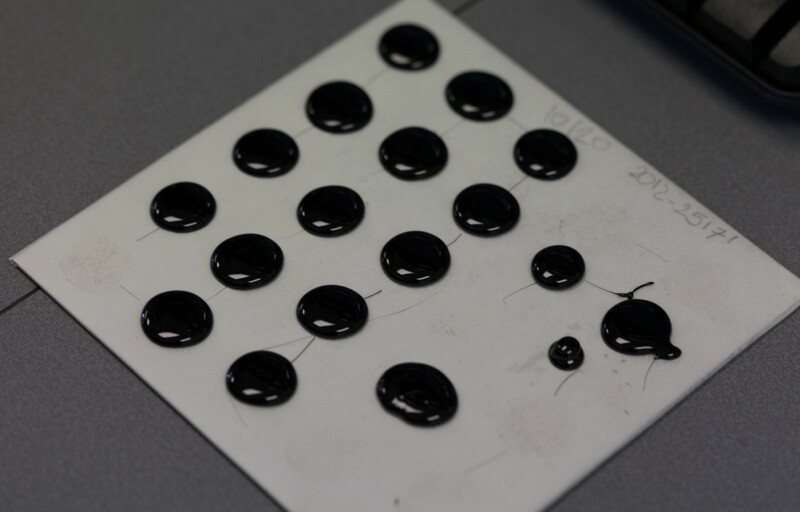 By nature the bitumen quality can vary within the same specifications. This has an impact on the end-quality of the asphalt. Correct parameter setting at the asphalt mill is determining for the end quality. The setting is depending on a variable bitumen quality. Our challenge is to give you spot-on advice to guarantee a top-quality asphalt with bitumen from different sources.